Back in the 1980s, Honda launched an impressive little coupe that matched the period perfectly. The CRX was fast, fun and exciting with a little technology thrown in for good measure. 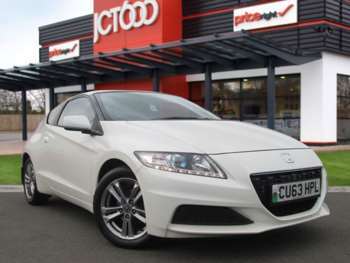 In 2010, Honda attempted to repeat the trick with the CR-Z. This time however, it was not good enough to develop a fast and affordable little coupe, it had to be green too. 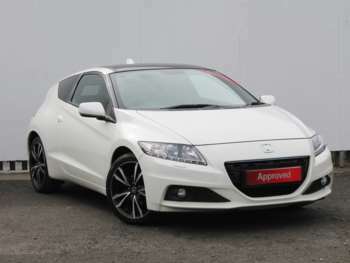 The CR-Z is therefore a sporty coupe with a difference, it is also a hybrid. This is quite a challenge. Hybrid cars are bought by people who want to be nice to the planet or are looking for great economy. They are not bought for the pleasure of the driving experience. 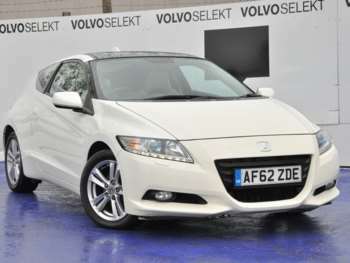 So how does the CR-Z cope with these seemingly diverse requirements? It is not a promising start. 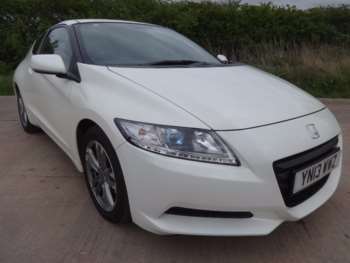 The car is based on the Honda Insight which is at the opposite end of the spectrum from sporty. The original used Honda CR-Z cars from 2010 also had a pretty modest engine. The 1.5 litre petrol unit, borrowed from the also less than sporty Honda Jazz, developed 122bhp with 14bhp of that coming from the electric motor. Thankfully the range was given a makeover in 2012 and the newer cars had a far more realistic 137bhp. These will shift you to 62mph in 9 seconds as opposed to 9.7 seconds on the original car and the top speed is now 124mph. These newer cars also get the Plus Sport (S+) boost system. Here the driver can use power from the electric motor to increase acceleration for up to 10 seconds as long as the battery is more than 50% charged. Outside, these newer models were also given a bit of a facelift with a better looking front bumper, revised grille and attractive alloy wheels. The rear end was given an improved aerodynamic diffuser design. Although Honda insists on telling us that this is a 2+2 car, the rear seats are only good for the kids and are more useful when folded down to make a decent boot. Specifications are good though. 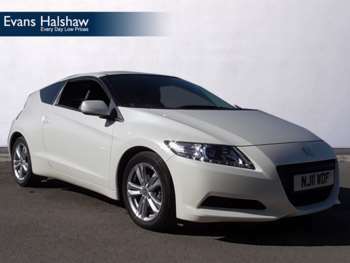 Entry level models get features such as heated mirrors, daytime running lights and climate control. Safety features meanwhile get Honda's Vehicle Stability Assist technology and six airbags. Buy at the top of the range and you'll find a hands free telephone kit, panoramic glass roof, xenon headlights, heated seats and full leather interior. Nice. 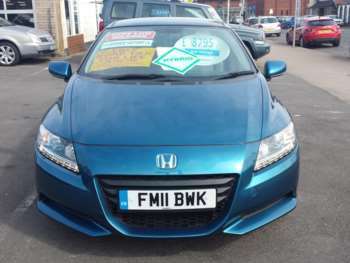 One of the early 2010 model Honda CR-Z 1.5 IMA cars with 36,000 miles on the clock will cost around £9,300. 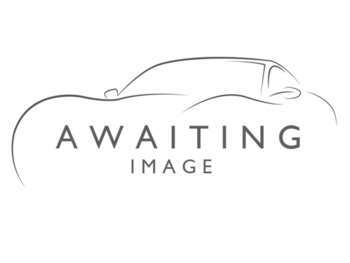 A new model 2012 1.5 IMA GT which has covered just 1,000 miles meanwhile will come in at just over £20,000. 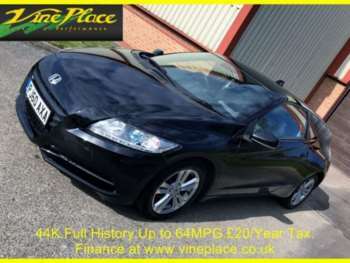 All but the earliest of these cars will be under warranty so you have a great deal of comfort there. 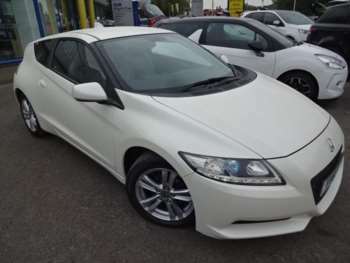 There have been some reports of the electronic stop-start system cutting the motor at inopportune moments at junctions and when changing down gear but overall a used Honda CR-Z for sale should be a sound purchase. Front brake pads are £54 and disks are £120. At the back they are £45 and £110 respectively. An air filter is £20 and a set of spark plugs £133. 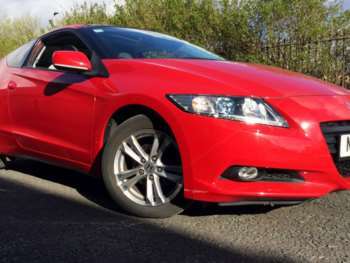 Honda has worked hard on the suspension to make for a sportier drive and the CR-Z does feel a lot more keen in the bends than the Insight whose platform it shares. The steering is light and weighted much more towards the enthusiastic driver but the electric power assistance makes the whole thing feel a bit woolly and the driver feels somehow one step removed from the experience. There is very little body roll in the corners though and the car does feel assured on twisting country lanes. The driving position is good too and the low slung cockpit does help lend a sporty feel to the car. Gears are slick too but when you reach high speeds road and wind noise do tend to become a little distracting. 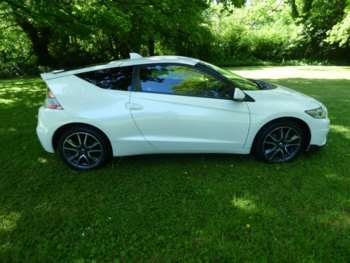 Overall then performance and refinement in the used Honda CR-Z is adequate rather than outstanding in pretty much all areas. 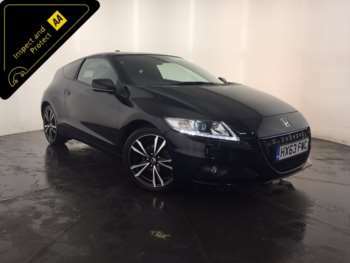 Undoubtedly you can get quicker and more enjoyable drives from standard petrol or diesel engine cars but when put up against its hybrid competitors the sporty CR-Z does start to make a lot more sense. 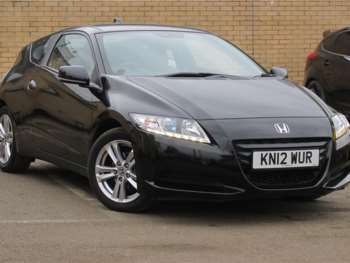 Got a specific Honda Cr-Z model in mind?